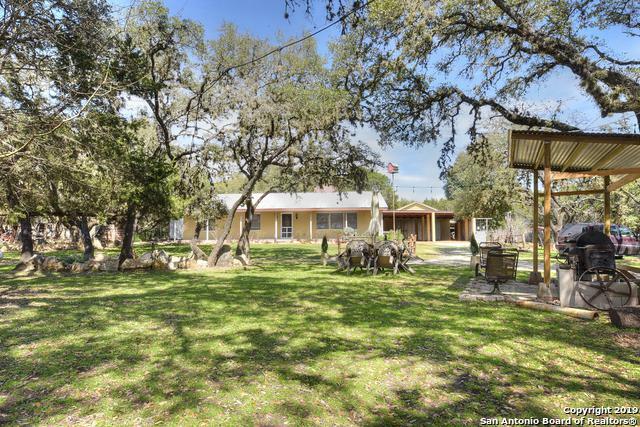 Secluded 4.5 acres in the in the country where the deer roam free! 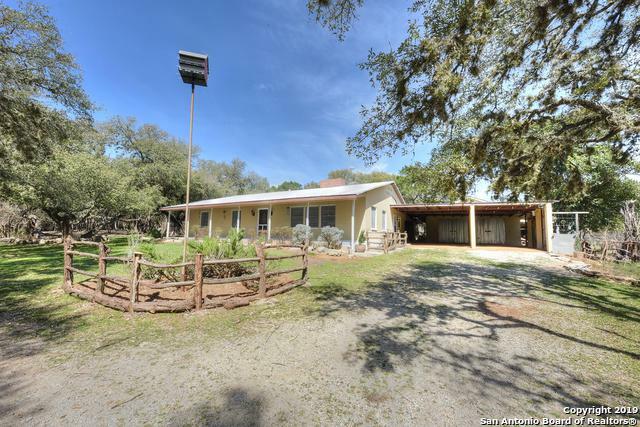 This Chip & Joanna Style Farm home is well built with concrete block/stucco, well insulated, stained concrete floors, Tile floors, farm style metal shower stall, 2 fireplaces, Master with sitting rm, large covered front porch, above ground pool, huge Island style kitchen for those large family gatherings! 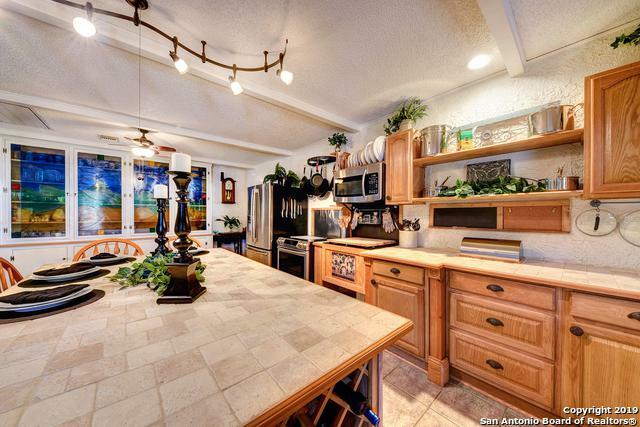 Oversize 2 car garage, 2 car carport, 2 wells, 1 Windmill, chicken coop, storage bldg. RV spot with separate septic. Bring your Animals! 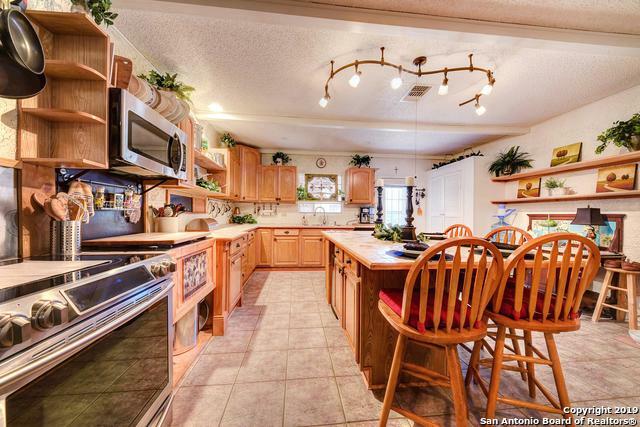 Listing provided courtesy of Pat Welch of Coldwell Banker D'ann Harper.